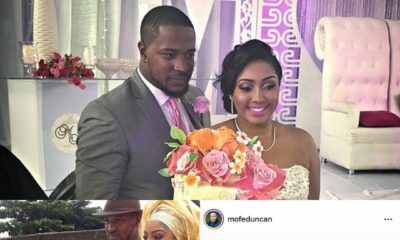 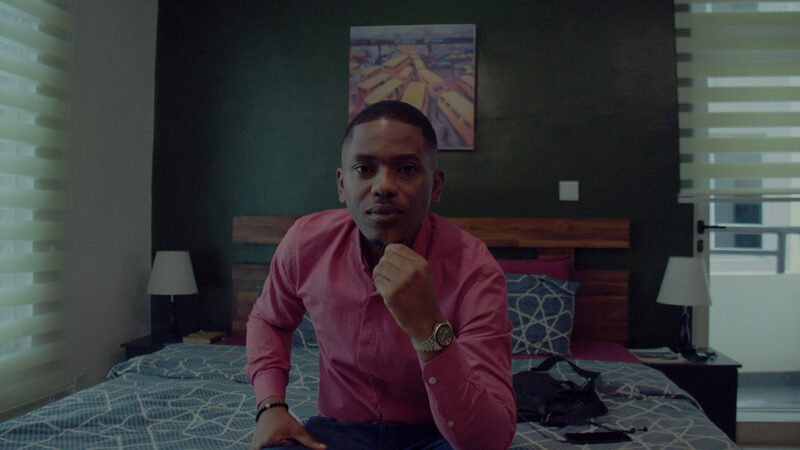 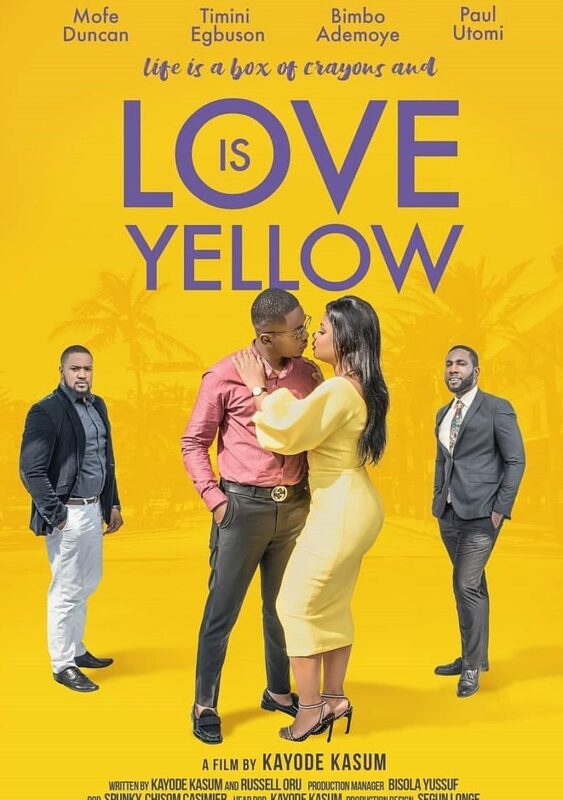 The trailer for an exciting new Nollywood movie “Love Is Yellow” is here. 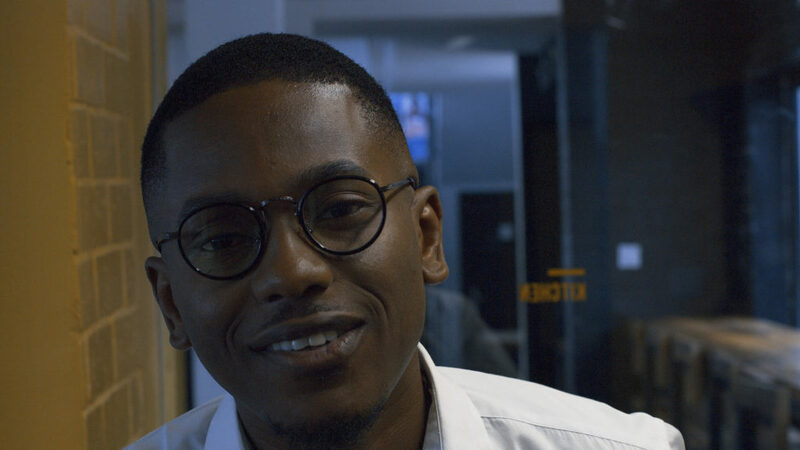 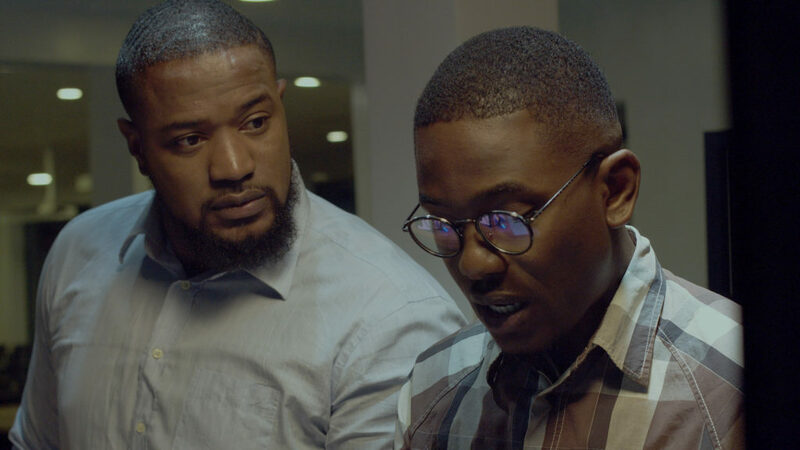 The movie features Timini Egbuson, Bimbo Ademoye, Paul Utomi, Mofe Duncan, and many more stars. 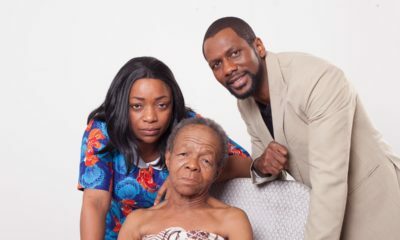 The movie was directed by Kayode Kasum and it was written by Kayode Kasum alongside Russell Oru. 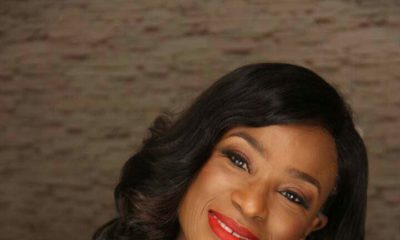 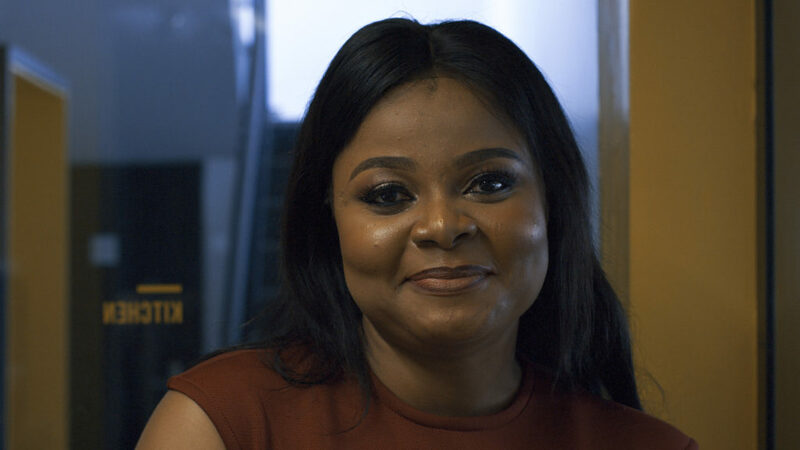 Love Is Yellow was produced by Temilola Adebayo, Babs-Omotoye and Paul Utomi.